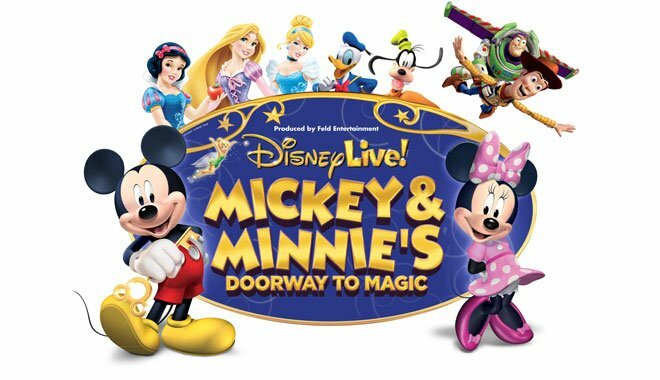 There is a special deal on Disney Live! 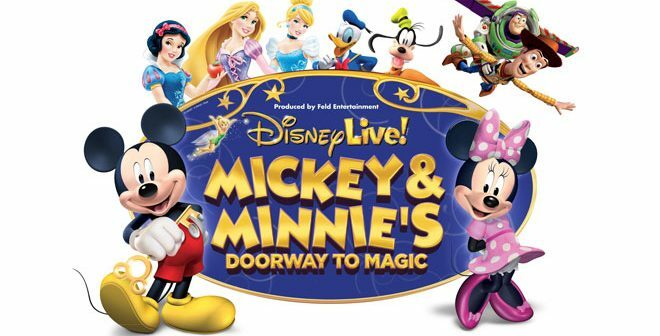 Mickey and Minnie’s Doorway to Magic! You can get tickets for less that $40! No Password required!